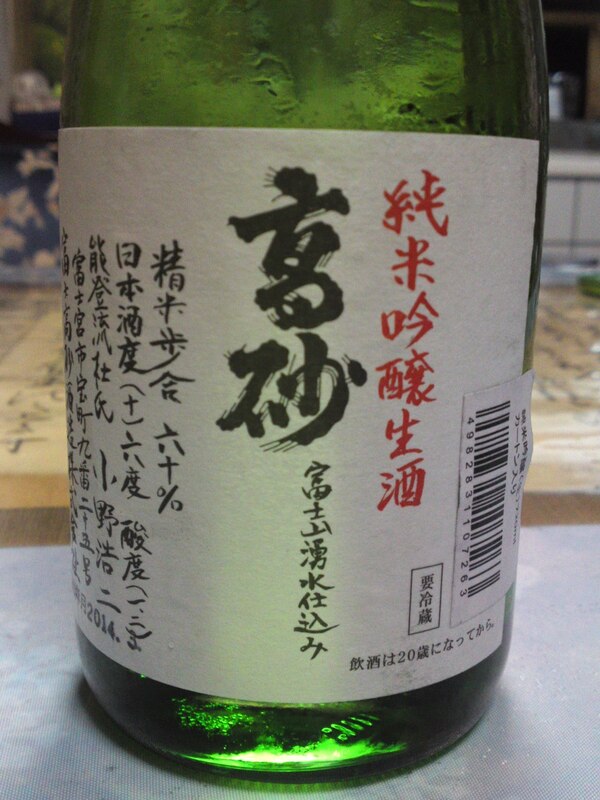 This is one sake by Sanwa Brewery in Shimizu Ku, Shizuoka City, that I make a point to taste every year! To be honest the label tends to attracts me too much! As it is a junmai ginjo you can be assured of a high level! Complex. Pears, apples with notes of almonds and persimmon. Disappears quickly with on en even drier note. Varies very little with food but for a momentarily drier note before turning back quickly to initial dryness. Late appearance of dark chocolate and coffee beans with later sips. 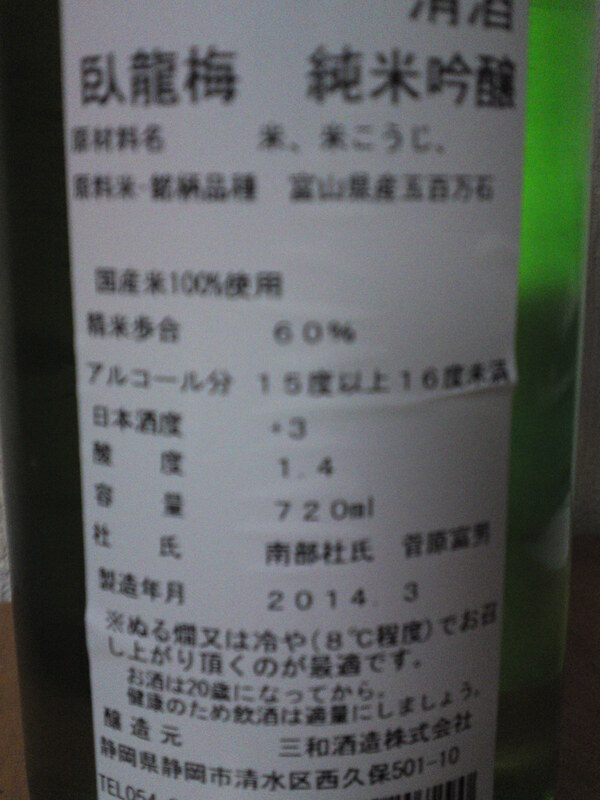 Overall: A typical sake from Sanwa brewery. Definitely drier than the + 3 dryness announced. A sophisticated sake conceived for dry sake lovers of all genders! Can be equally enjoyed on its own or with food! Its dryness makes it a perfect accompaniment with chocolate or nuts if you want to drink away on its own! Fuji Takasago Brewery being located in Fujinomiya City at the foot of Mount Fuji uses water from its own well fed by subterranean water which had taken literally centuries to seep through the mountain. No wonder that their sake are so popular when one bears in mind that water is the most important in the creation of top-class sake! 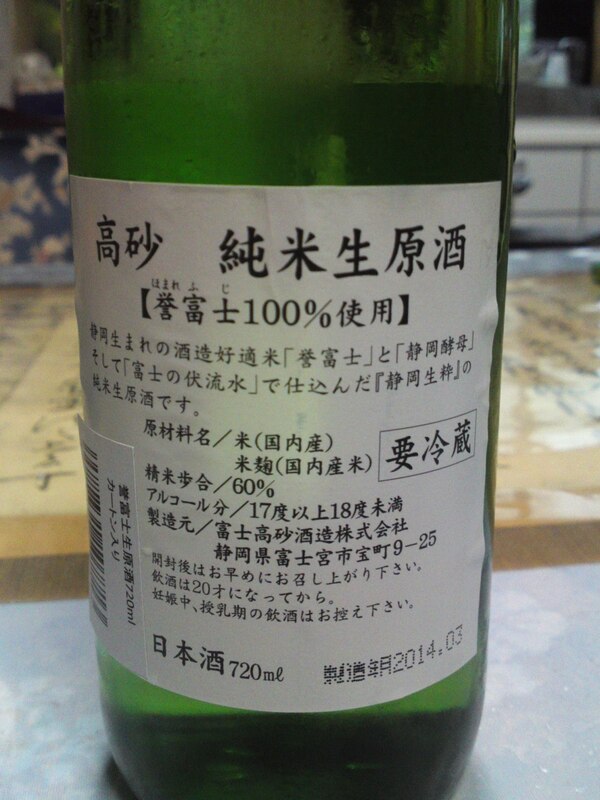 This is a junmai/no pure alcohol blended in/nama/unpasteurized! 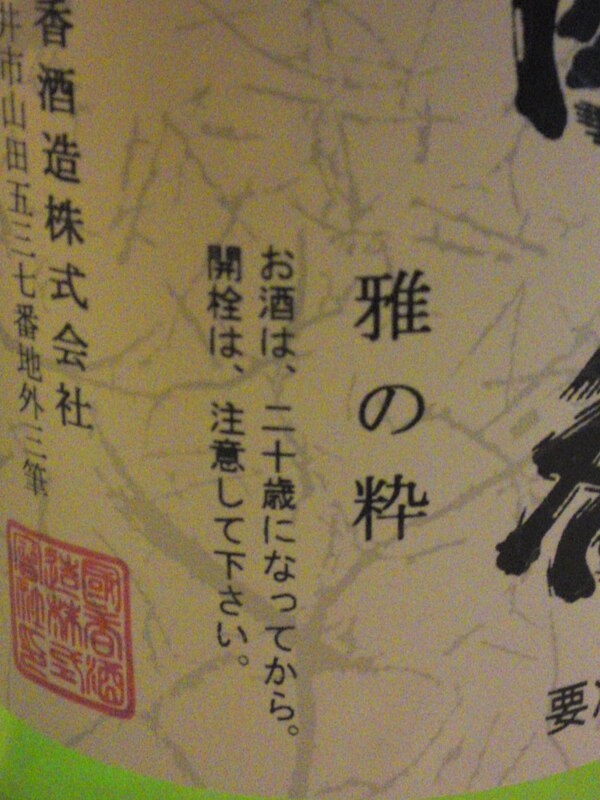 To add to it it of the ginjo class, that is a fine premium sake! Takes some reading to decipher, but beautiful handwritten calligraphy! 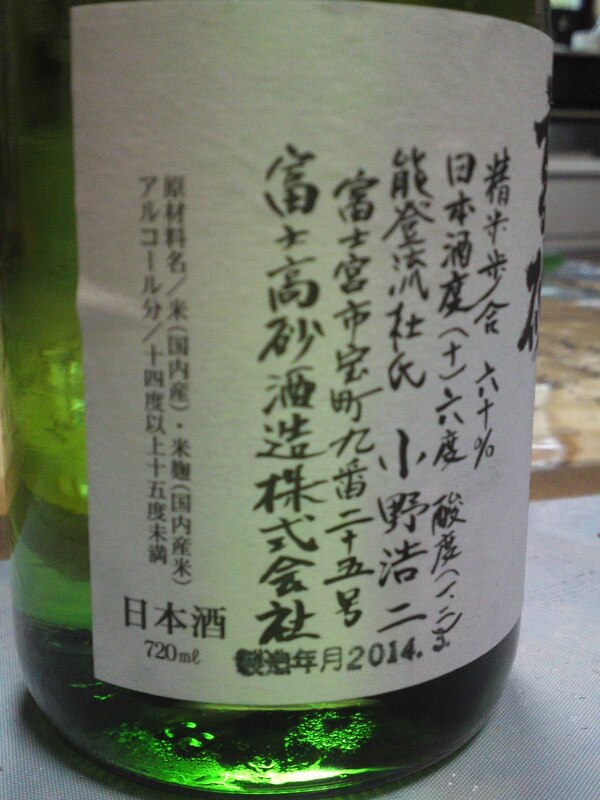 Taste: Dry and fruity attack with little junmai petillant. Late appearance of milk coffee and dark chocolate. Varies very little with food but for a slightly drier turn with hints of dry chocolate and milk coffee. Overall: A fleeting, almost feminine in approach in spite of its dryness. Complex but difficult to catch with ever changing short facets. If you want to enjoy it with food, drink it with vegetables in particular for a subtle matching! A great sake to both impress ladies and gentlemen. Would make for a superb aperitif before any kind of gastronomic repast! 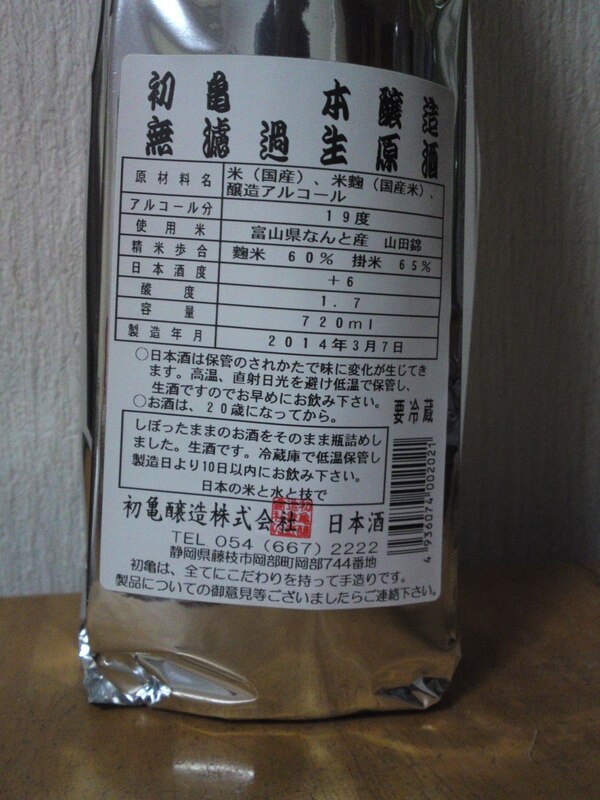 Fuji Takasago Brewery in Fujinomiya City has been working for some time with Homare Fuji Sake Rice which is entirely produced in Shizuoka Prefecture. It is actually a Yamada Nshiki hybrid with the big difference that the stak\lks are shorter, making it very resistant to high winds and heavy rains prevalent in summer. For a long time brewers were complaining about the fact that the rice is a bit hard and difficult to polish, but after overcoming this particular problem some breweries are know to produce dai ginjo level premium sake with it! This particular sake has the merit of being practically untouched as it is a junmai/no pure alcohol added genshu/no pure water added! Aroma: very dry. Pears, apples. Tasting: Dry and fruity attack backed up by very strong junmai petillant. Complex. pears, milk coffee with oranges appearing later. Takes on a slightly drier turn with food. Makes a sweetish comeback after food with more mil coffee and dark chocolate. 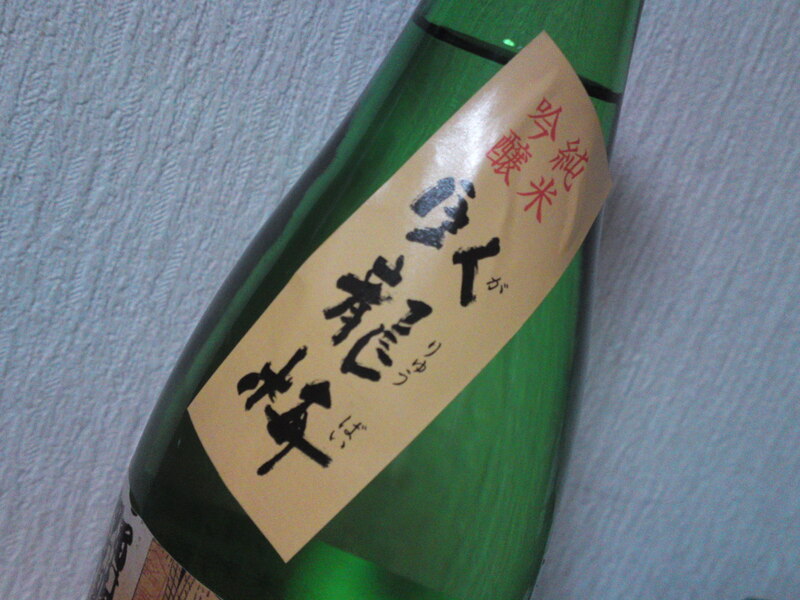 Overall: A typical Homare Fuji sake. Great at all temperatures on its own but possibly at its best with food. Very pleasant in spite of its high alcohol contenets. A sake to bring at a BBQ! For the strong but elegant sake lovers! 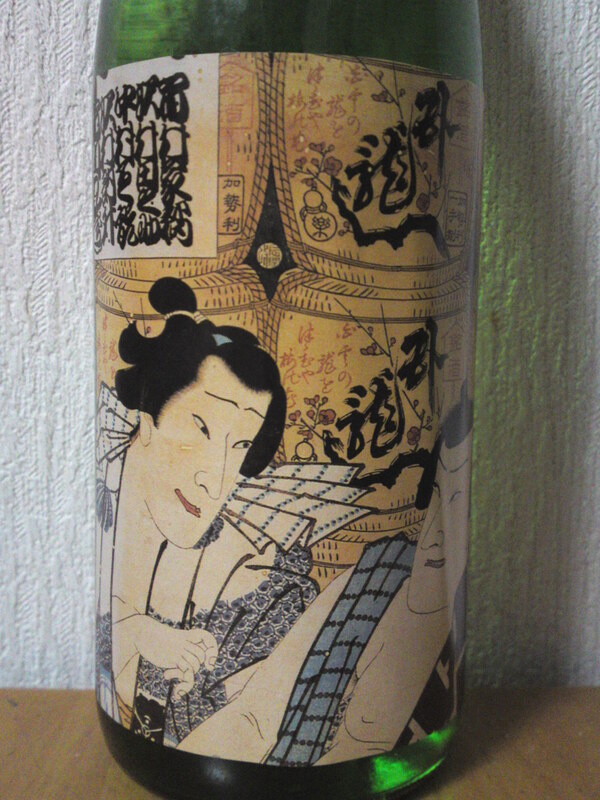 Every year I make sure to acquire this very limited sake brewed by Hatsukame Brewery in Okabe, Fujieda City. A very limited brew, they advise to drink it within a week of its bottling and keep in the refrigerator! Just out of pure sense of contradiction I decided to keep it at room temperature until today, exactly one month later to see what would happen! Mind you, it is still a bit of an overkill as I knew very well I didn’t much risk! 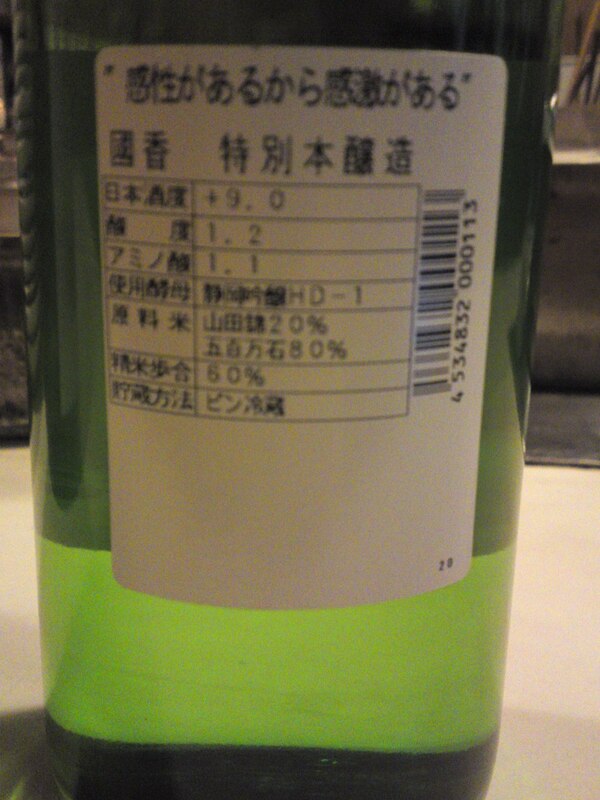 incidentally it is an honjozo/Pure sake alcohol was blended in, Muroka/unfiltered, nama/unpasteurized and genshu/no water added! 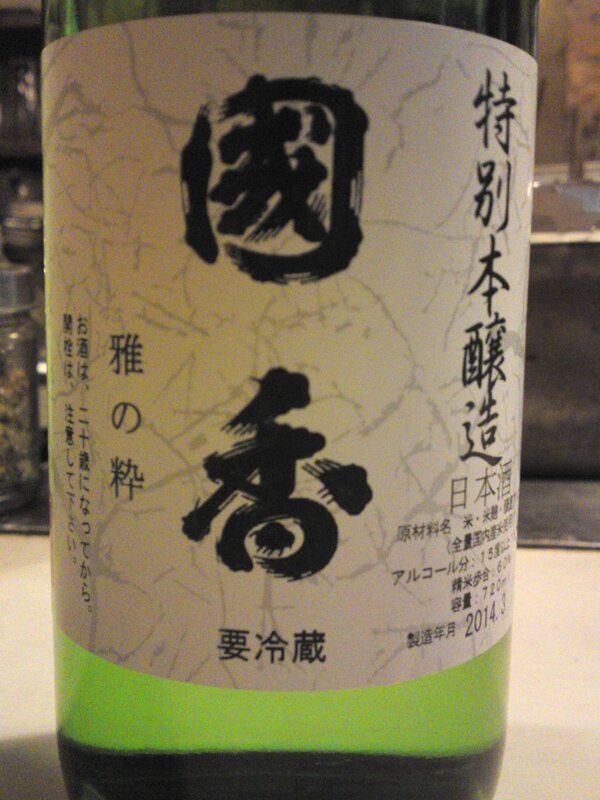 Taste: Softer attack than expected in spite of its high alcohol, unfiltered and genshu status. Dry and fruity. Pears, green apples. Complex. The alcohol hitting the palate late wit drier green apples. Elusive, difficult to catch. Lingers only for a while to disappear with dry oranges. Changes little with food, but for an occasional sweeter note soon proven wrong. Overall: A typical limited brew by Hatsukame Brewery to titillate both your palate and mind, inducing you to experiment and making you think twice about hasty comments! I entertain the deep suspicion this is the brewery’s hidden purpose behind this very limited brew! Confusing the “specialists” is a game worth playing!